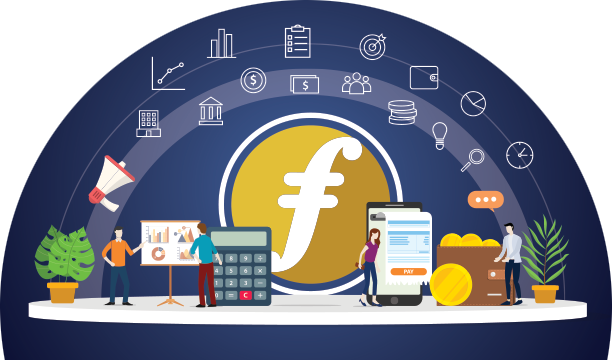 FreeVision is a project with the target to spread FairCoin into the world. Our core values are freedom and sustainability. We want to cooperate and collaborate instead of competing.  All of our solutions are open source and can be used by everyone. If we can cooperate or collaborate with other projects then we will support it. We don't want make growth by promises and visionary roadmaps like some other ICOs. We prefer pragmatism and realism instead of visionary speech and try to keep the system as simple as possible.